Whilst I haven’t been producing much work recently, that’s not to say my reasonably limited talents have been going to waste. 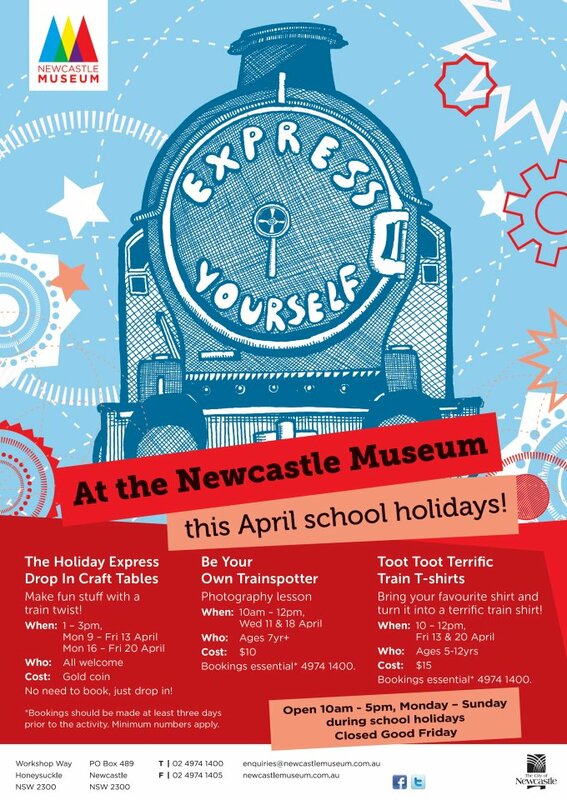 I have been having a great time working with public programs at Newcastle Museum assisting with the promotion, development and delivery of holiday workshops and activities. 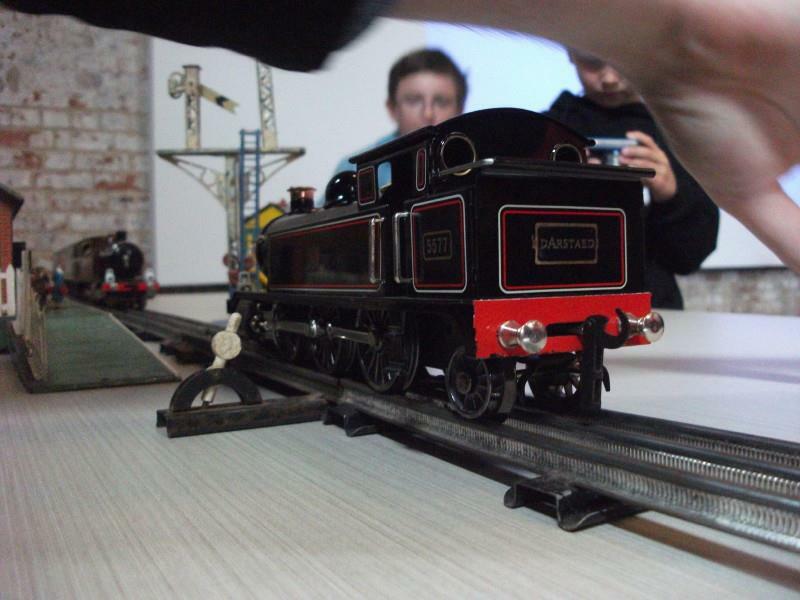 The museum had some amazing railway themed photography exhibitions on display so we decided the activities we offered should reflect this. I drew a very rushed picture of a train and the design wizards at Headjam made it look amazing. One of the programs we offered was a railway photography workshop. Kids brought their own camera and got to play around with lighting and coloured filters and all sorts of other things. 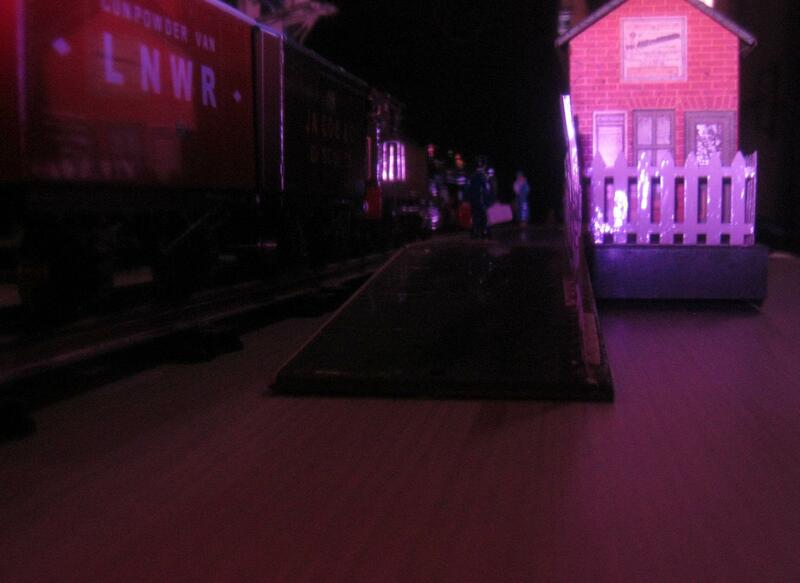 I supplied some of my toy trains for them to photograph and they came up with some wonderful results. 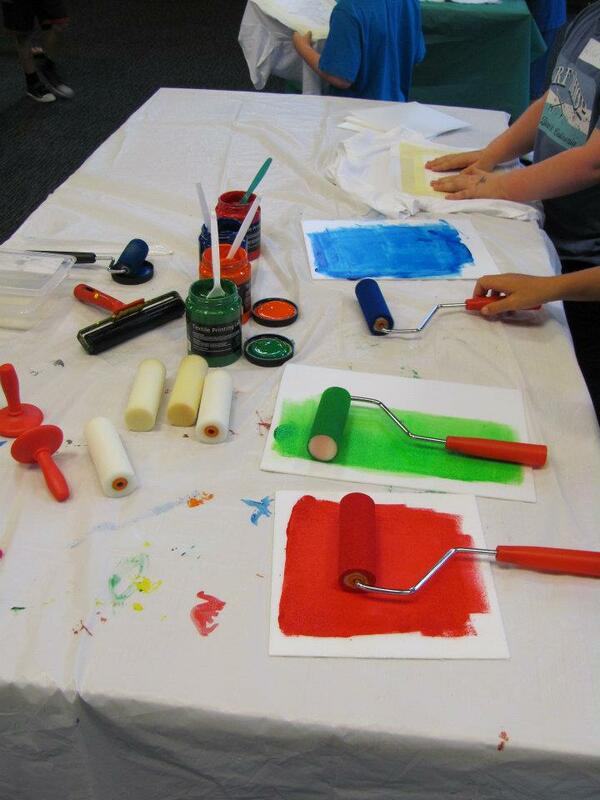 We ran drop in craft tables on weekdays; I provided some drawings to turn into colouring sheets and badges and also helped run the table. 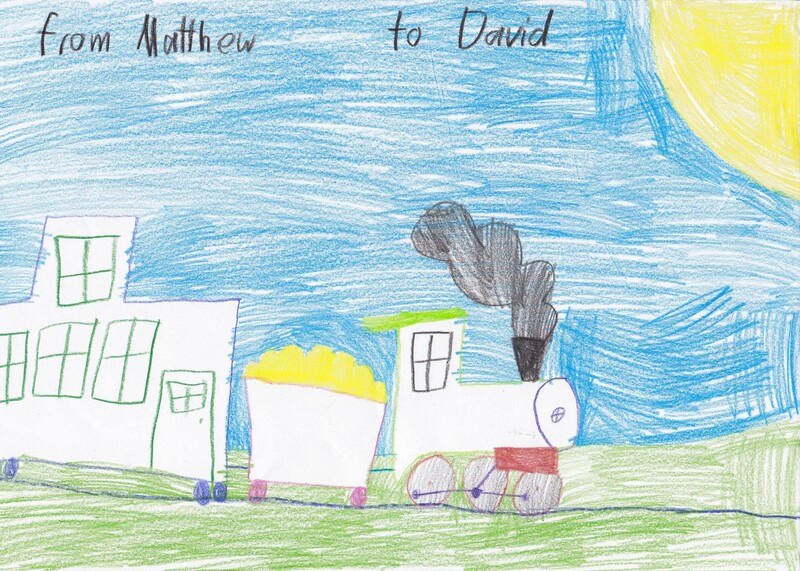 Matthew (a fellow train fanatic) participated in all three programs and drew me this wonderful picture. It’s now on my fridge. That’s nice Dave. 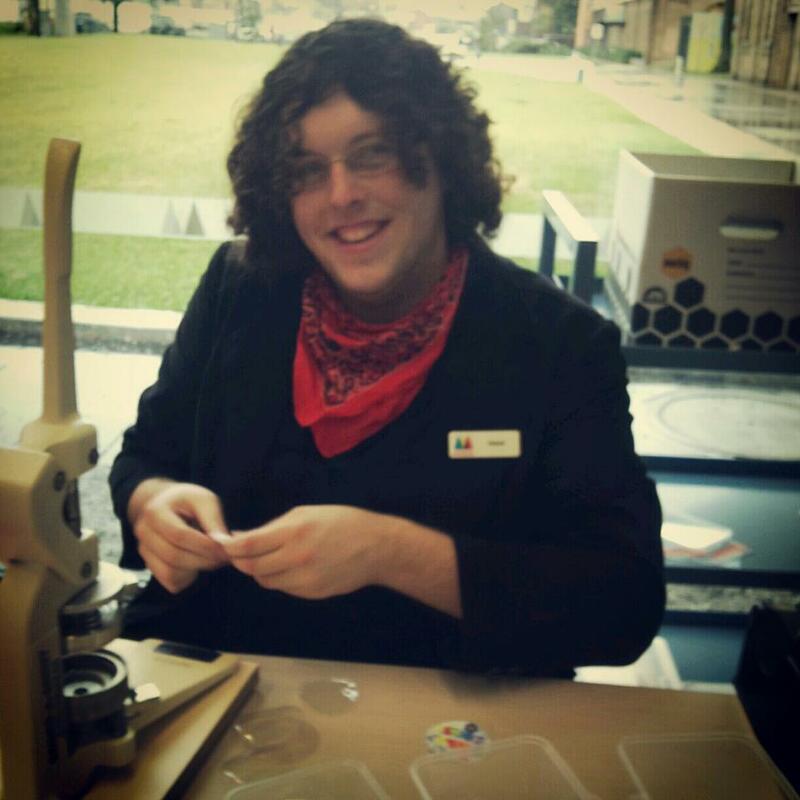 If you would ever like some help doing a toy train thing in the museum, let me know. We have a great O gauge exhibition/modular layout at AMRA. 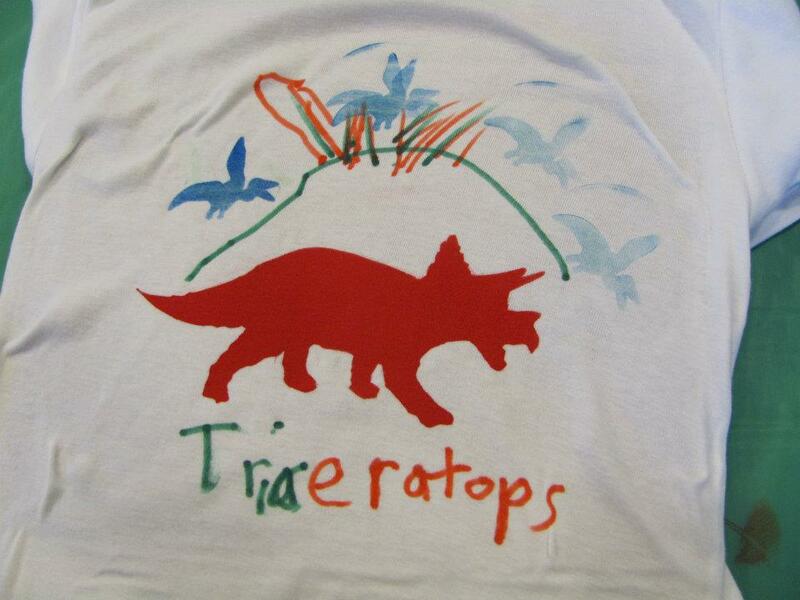 Maybe we could put it up at the museum some time.